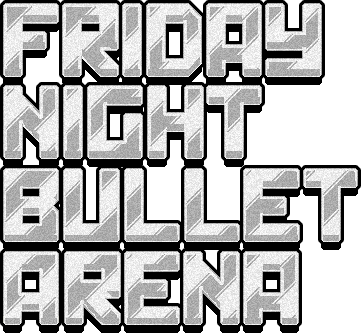 Friday Night Bullet Arena was originally started by Brandon Duncan in the spring of 2014, as a demo for the University of Victoria's Game Development club. It was worked on intermittently around the demands of school and work for two years. In the spring of 2016, Brandon teamed up with Dylan Gedig to ramp up development and bring it to a commercial release. FNBA released on Steam on Sept. 30 2016 to positive reviews, and was a finalist for Best Debut Game at the 2016 Canadian Video Game Awards. Playable with keyboard and/or gamepads (at least 2 gamepads needed for 4 player play). 10 worlds, each with different environments and mechanics. Request a key through distribute(), shoot us an email at or message us on Twitter. Red Nexus Games is a game studio that develops and publishes awesome indie games, with a focus on local-multiplayer games. More information on Red Nexus can be found here. 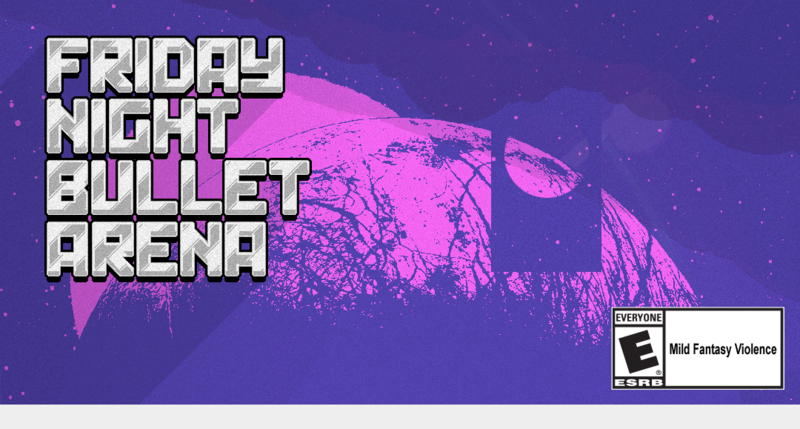 Friday Night Bullet Arena is almost entirely the devilish machination of Brandon. He is the main designer, gameplay programmer, AND artist! Dylan joined to help with production and systems/porting programming. Every iteration of the extremely catchy soundtrack was created by Niko Lunny. Niko has a way with beats that most mortal men can only dream of.